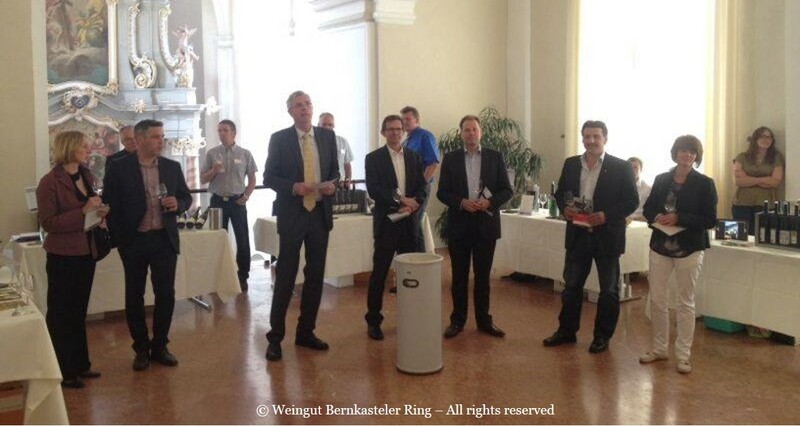 The Bernkasteler Ring, the other grower association next to the VDP in the Mosel, has three new members in its ranks. Weingut Philipps-Eckstein in Graach. This is a well-known village in the central part of the Mosel and the Estate has all its holdings in this village only, including in prime parts of Himmelreich and Domprobst. Weingut Gebrüder Ludwig in Thörnich. This village upriver to Trittenheim is maybe less well-known to many (even though Carl Loewen regularly makes some of its best wines from here). The Estate tends vineyards in Thörnich and Klüsserath. Weingut Richard Richter in Winningen. This village is situated near Koblenz and is probably known to many thanks to the efforts of Heymann-Löwenstein and Knebel. Although maybe not as well known today, this Estate is one of the great historic names in the area. We look forward to tasting their wines soon!